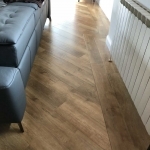 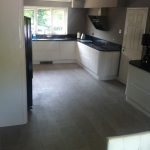 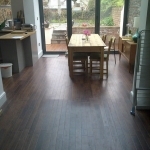 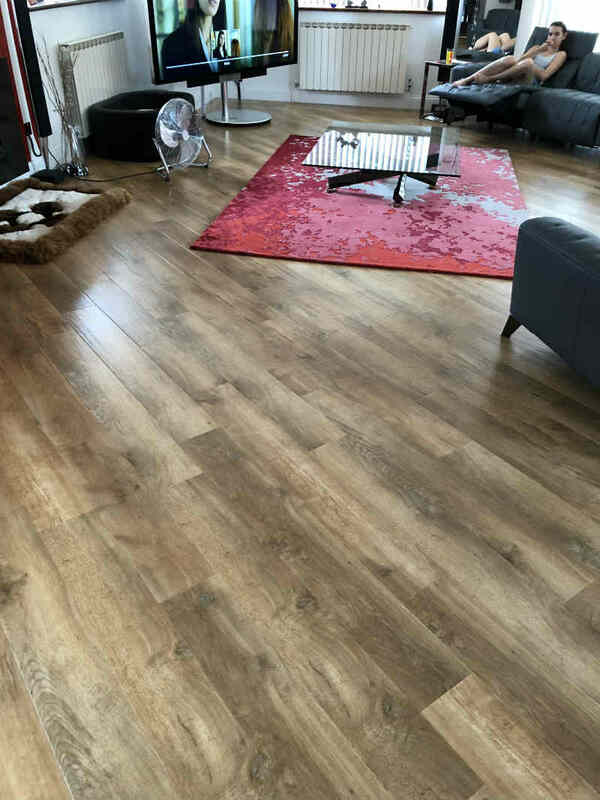 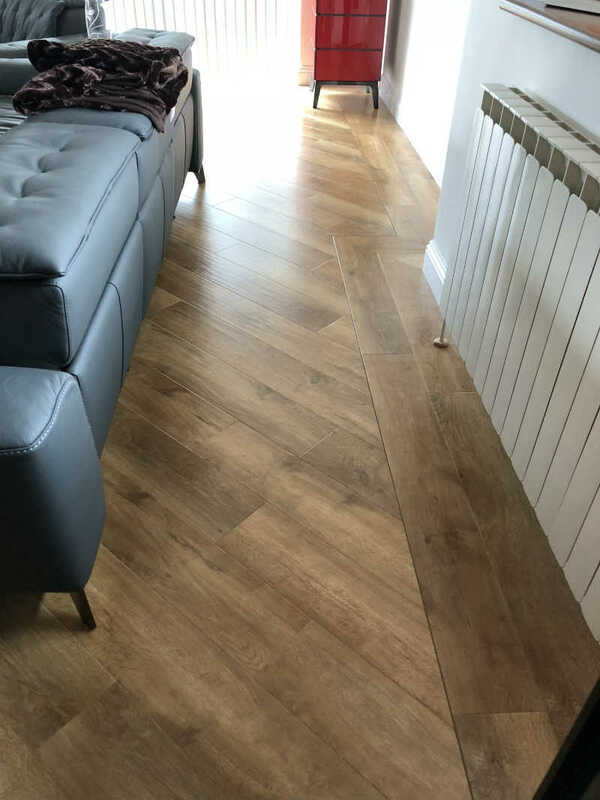 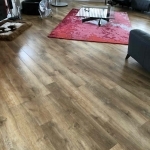 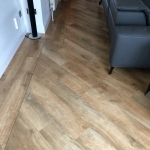 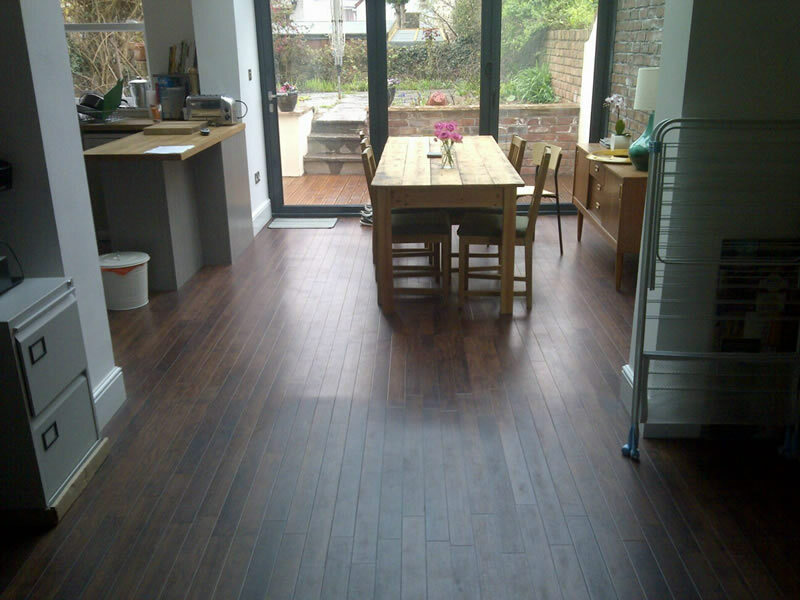 We specialise at finding the best flooring for your home. 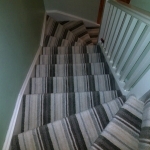 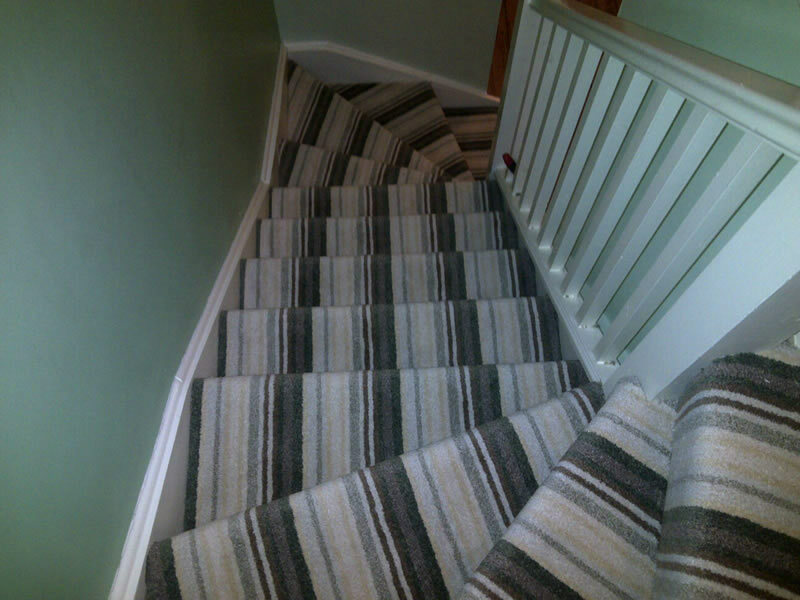 We have access to a wide range of carpets, carpet tiles and vinyl floors, and can provide samples. 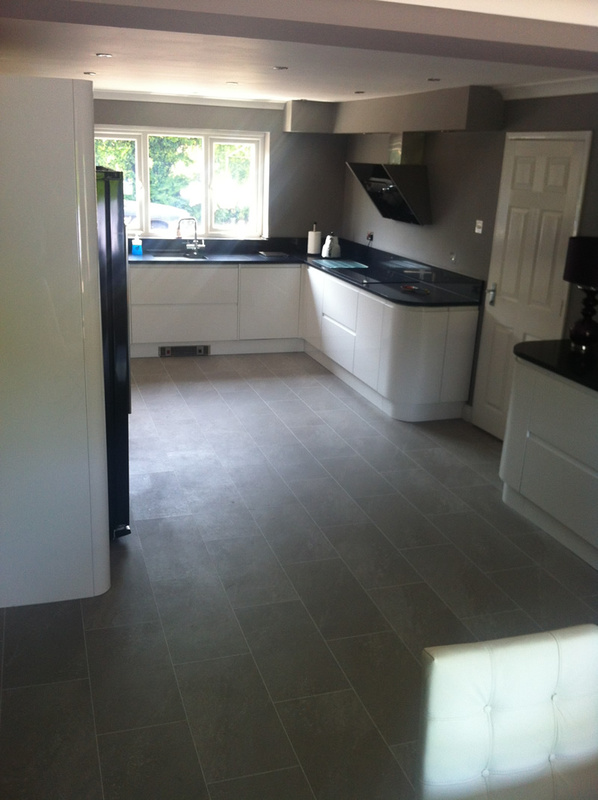 Whether you know what you want or you don’t, we can make recommendations based on the layout and style of your house. 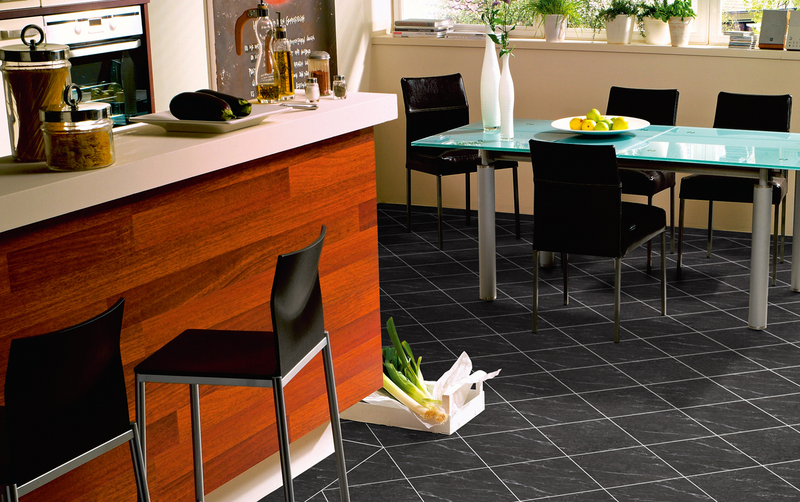 We guarantee to find a floor that matches your preferences. 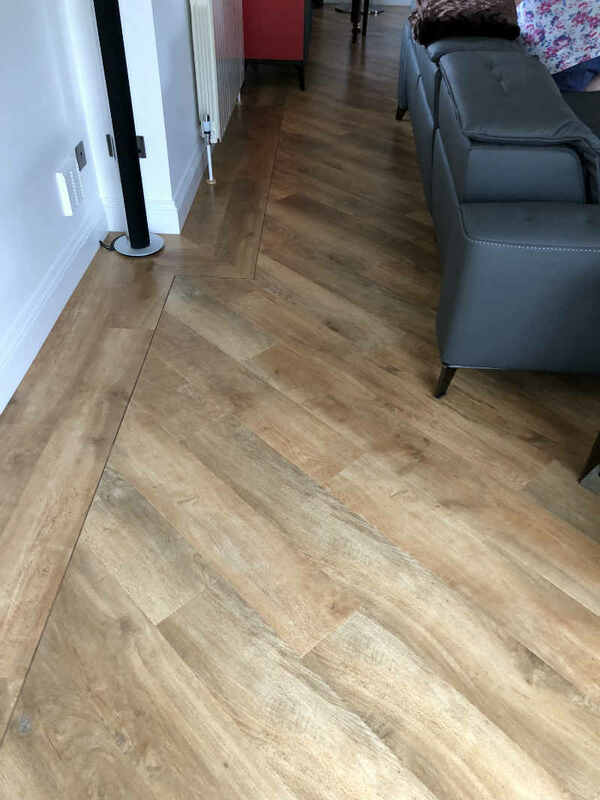 We offer a free home consultation service where we will bring samples to your home so that you can see offhand what best suits your home environment saving you time in not having to visit a showroom. 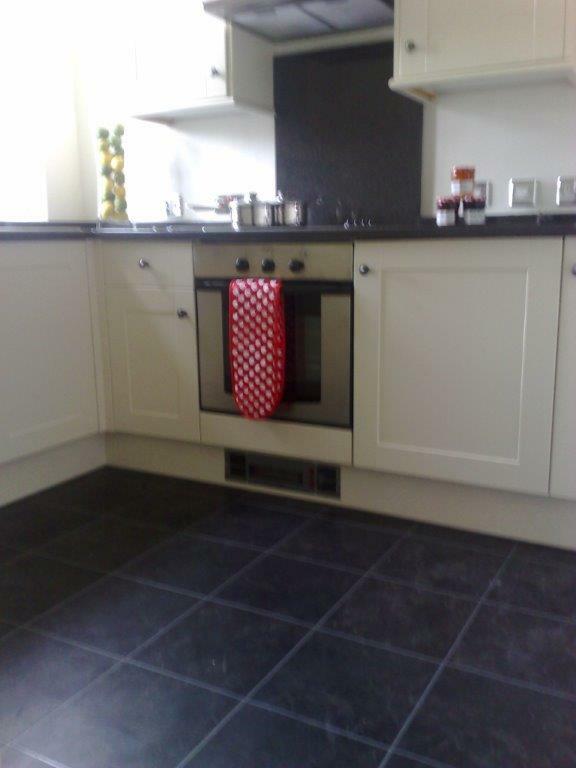 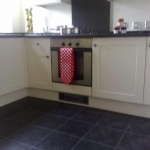 Call us now for a FREE home consultation on 0117 9631619.